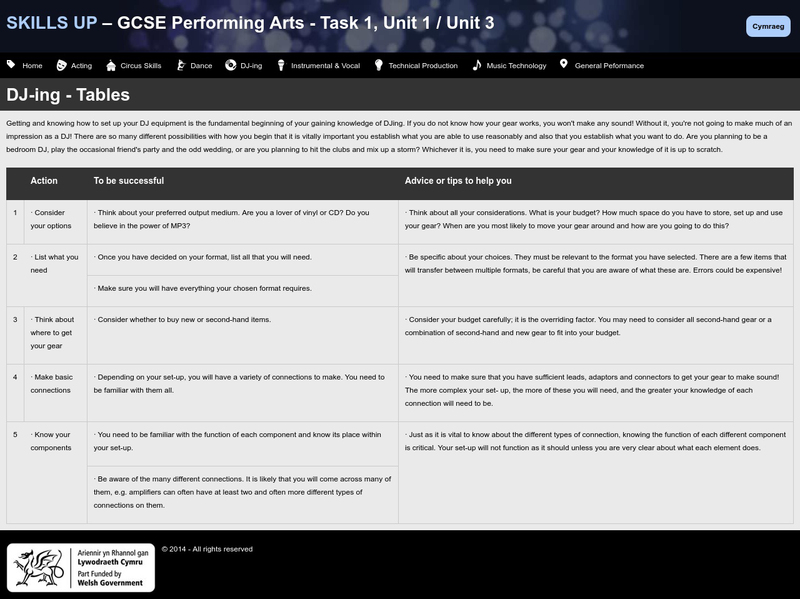 This website for performing arts learners was specifically designed to help develop skills for unit 1 and unit 3, GCSE Performing Arts WJEC. Pupils can download an “Action Plan” to help guide them through the process. 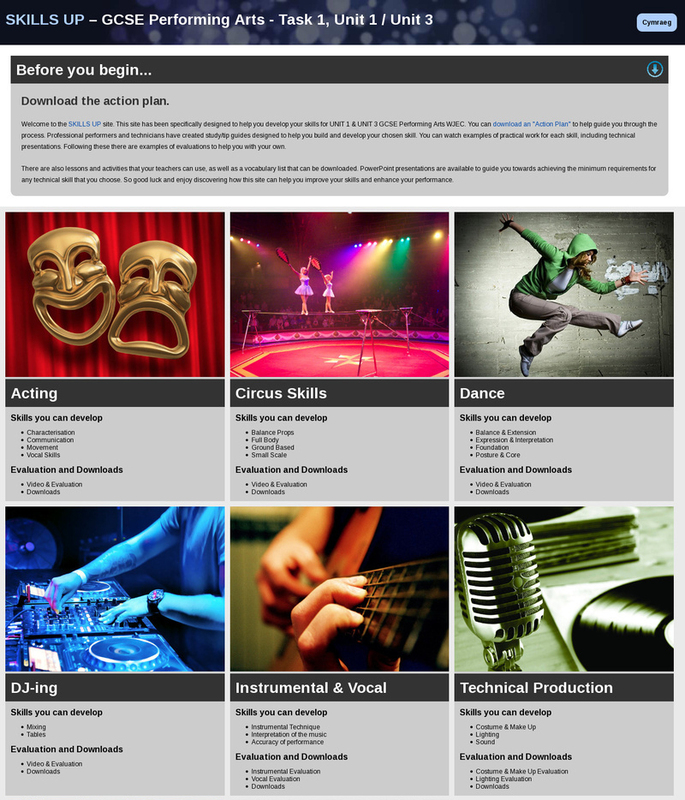 Professional performers and technicians have created study/tip guides designed to help learners build and develop their chosen skill. 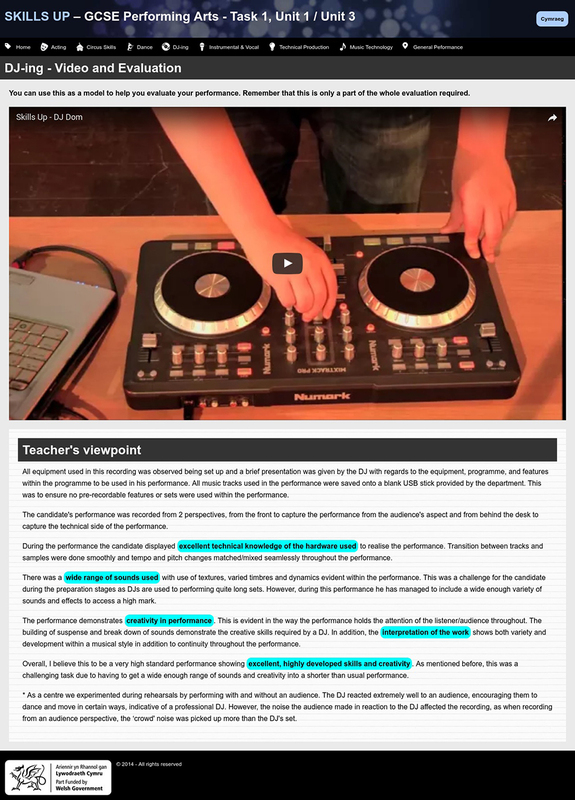 Learners can watch examples of practical work for each skill, including technical presentations. Following these there are examples of evaluations to help pupils with their own. There are also lessons and activities that teachers can use, as well as a vocabulary list that can be downloaded. 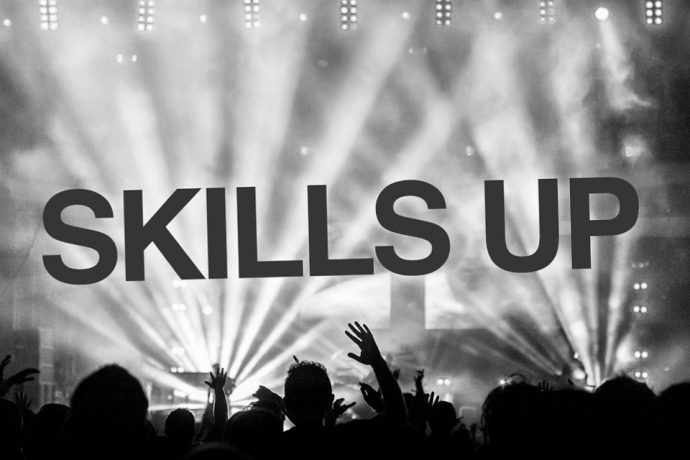 PowerPoint presentations are available to guide pupils towards achieving the minimum requirements for any technical skill that they choose.